Our aim at Orrell Park Motorcycles is to provide good quality products and motorcycles at a fair price. When you visit our shop in Orrell Park you will experience the friendly atmosphere of a small shop with a product range and expertise you would expect to find in a much larger dealership. We only deal in good quality motorcycles. We do not sell bikes that are insurance write-offs – even if only uneconomic repairs. Each motorcycle sold comes with a 3 month warranty, service, MOT is applicable and the all important HPI certificate. Here at Orrell Park Motorcycles we have a fully equipped in-house workshop run by specialist motorcycle technicians who boast a wealth of experience in their field. All of our technicians are qualified Datatool alarm fitters. This ensures we are able to offer a complete motorcycling package to all of our customers. 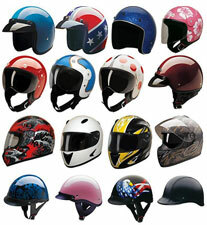 We offer a comprehensive range of high quality helmets, with something to suit every budget. From a basic, budget helmet for the new rider, to lightweight performance full-face helmets and the best-selling ‘flip’ on the market. 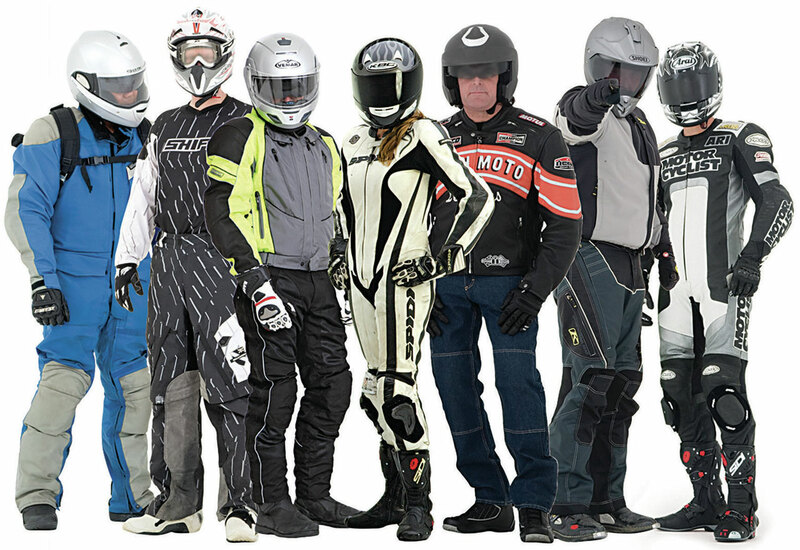 All our helmets supplied are British Motorcycle Sports standard, ACU approved for track use. All sizes are available from XS to XL. We have a wide selection of textile jackets and trousers from top brands such as Bering and Sparda, in all popular styles and colours. Jackets range from £70.00 up to £150.00, from lightweight summer jackets to more substantial all weather jackets, all of which have CE approved body armour fitted, together with removable linings and breathable membranes which ensures you will stay warm and dry, while allowing you to look good! A selection of Bering ladies jackets and trousers has recently been added to our stock range. 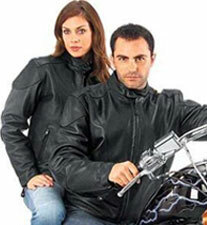 These products are of a very high quality, and smartly designed for the lady biker. As with all Bering products, CE approved armour and breathable membranes are standard. Sizes XS-L.
Orrell Park Motorcycles supply all leading brands of motorcycle tyre that can be supplied and fitted to your bike on a roll in roll out basis prices.Quotes includes balancing and new valves etc (no hidden cost). Alternatively we can supply tyres only. 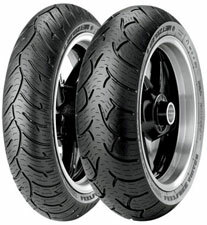 FREE Motorcycle saftey check with every tyre supplied. Datatool, Kryptonite, Oxford, Motrax and Bike-it. We hold an extensive range of motorcycle spares and consumables. We only stock good quality products. …plus as many ‘bits & bobs’ as you are likely to need! 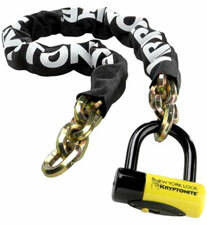 Specific spares are normally available on a next day delivery service. 73 – 73a Moss Lane, Orrell Park, Liverpool, L9 8AE.